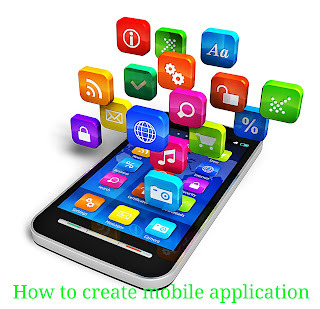 How to create mobile application? Open any browser and then type appsgeyser.com select any one what type of app you want to create example Messenger, Browser, Media Player, Coupons/Deals and Music etc. If you want to create coupons/deals mobile app then select coupons/deals. Once you click on coupons/deals the page of coupons/deals will open on your display. You are about to create app. Read them carefully then click next. When you clicked next you have to select color theme for your app. Select any color which you like. Or if you want to create your own color theme click on custom. Then select your country and click next. Now type the name of your app example, Shopping Site. You can type any name as you like and click next. 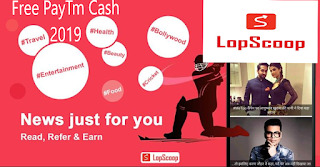 After that write a good description about your app example, Shopping site app provides you the latest product, offer, discount, cashback and more. Make money when you purchase any product through shopping site. Then click on next. In this step, now you have to select the icon of your app. There are two types of icon available 1. Default ICON and 2. Custom ICON. Default icons are available on your display you can choose any one. And custom icon you have to create for your own. When you done all these thing click next. Now your mobile app is ready. Click on create and register with your email address or facebook account. When you done all these things Appsgeyser will send you email for verification. Open your email and verify it. That's it your app is created. If you want to publish your app on Google Play and Amazon AppStore you can publish at any time. But this is for beginners only to earn knowledge and experiences about app development.